Are you traveling alone? Do not worry. We have single rooms with special rates for 1 person. 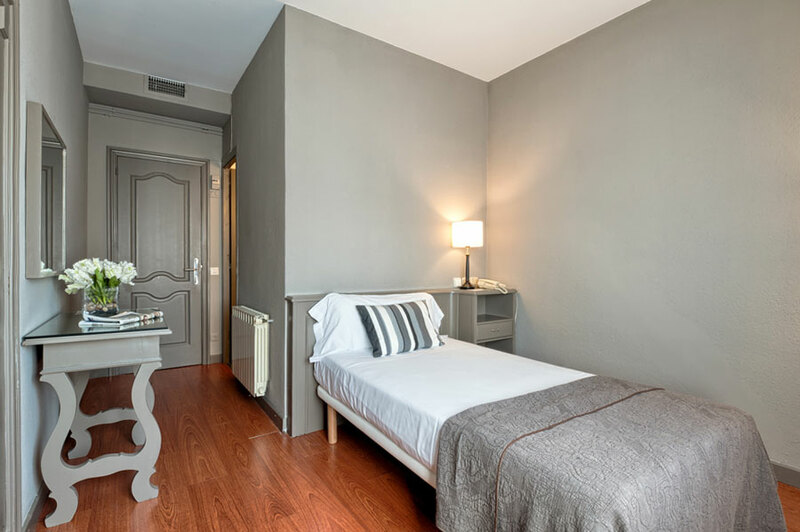 Stay in the chic area of Barcelona, with a room for your own, without having to pay a fortune.